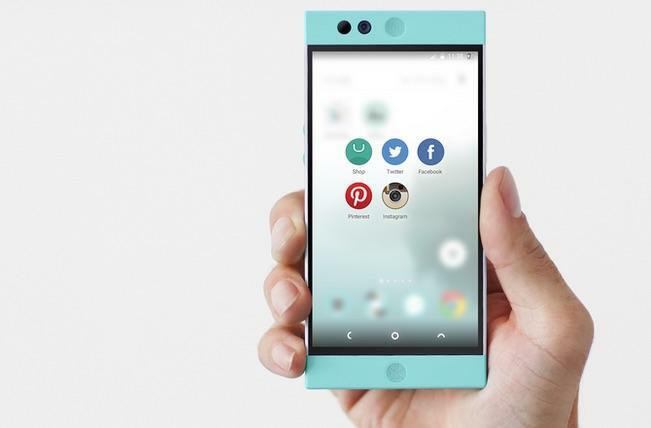 Nextbit on Wednesday announced the Robin, a phone that took Kickstarter by storm late last year, will begin shipping to the first round of backers on Feb. 16. 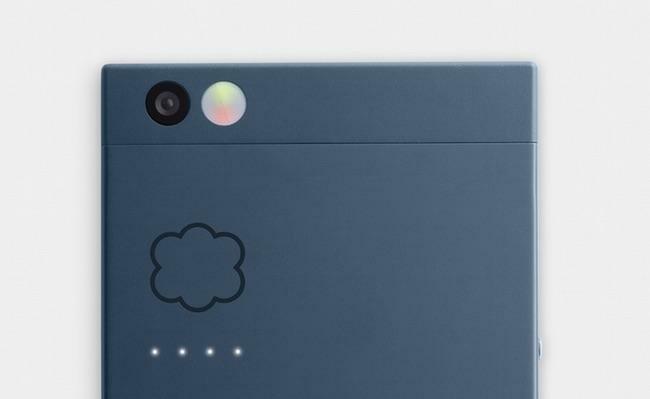 The device takes a unique cloud-first approach by automatically backing up your media and apps to the cloud, freeing up your onboard storage for what’s important. 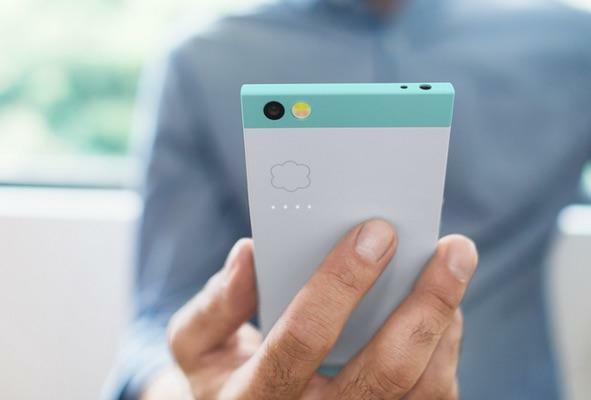 The GSM version will begin shipping first, though Nextbit has plans to offer a CDMA model later this year. We actually have a meeting with the company at CES this week, so we’ll likely get a peek at the final production version that will go out to backers. 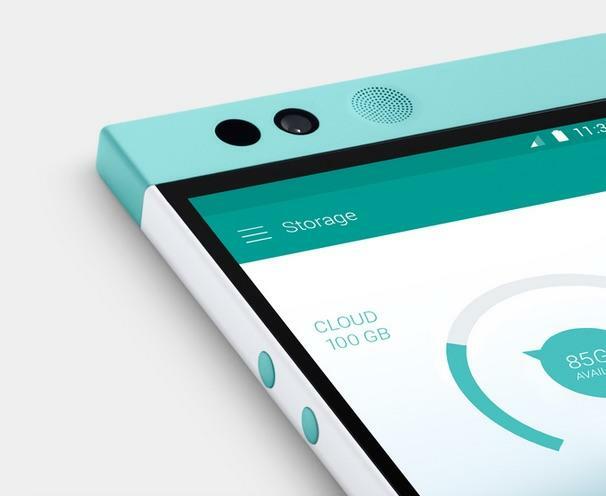 Even in such a crowded smartphone market, the Robin manages to stand out with its slick design and focus on a cloud-first experience. So far as we can tell, it all works very well, and will make for a pleasant alternative to devices like the Nexus 6P and S6 Edge Plus. 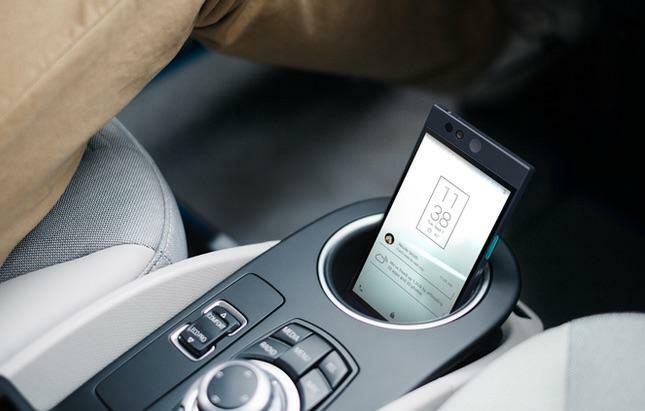 Of course, we won’t actually know if the device is any good until we put it through its paces. 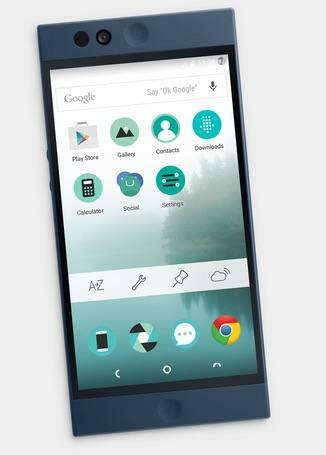 Until then, you can watch our interview with Nextbit executives in the video below.